The paper Re-Imaging the Commons as ‘The Green Economy’ was presented at the International Environmental Communication Association’s 2013 conference Environmental Communication: Participation Revisited: openings and closures for deliberations on the commons in June. This paper can be downloaded on www.academic.edu and on the EcoLabs website. ABSTRACT: The United Nations’ green economy programme radically re-imagines the commons as a space where ecosystems services will be quantified, marketised and traded. This paper will examine issues with this version of the green economy for environmental communicators. It will review the etymology of the concept, examine contested ideas on what a green economy would entail and situate these proposals in relation to different economic approaches to the environment. It will suggest strategies for communicating the contested nature of the proposals and exposing obfuscations. This paper will argue that in stark opposition to green economics with its focus on participation and democratic processes, the UN’s GEP will close deliberations on the commons by privatizing ‘ecosystem services’ – thereby taking environmental decision-making out of a political sphere and into the marketplace. The United Nations Environment Programme’s (UNEP) (2011) flagship document titled “Towards a green economy: Pathways to sustainable development and poverty eradication” and accompanying UNEP reports at the Rio+20 in June 2012 launched the green economy project. The reports use strong environmental language as a means of presenting their version of green economy as a far-reaching programme of reform to address environmental problems on a global scale. While the rhetoric suggests that the UN is serious about addressing the biodiversity crisis, green economists and a wide variety of social movements are less convinced by the proposed policy mechanisms. Civil society responded at Rio+20 with a plethora of critical responses: condemning what they claimed amounted to the corporate capture of the United Nations (Joint Civil Society Statement, 2012); condemning the UN’s “Natural Capital Declaration” (Banktrack, 2012); condemning 20 years of Greenwash (Bruno, 2012); and indeed, condemning the entire green economy project (Nadal, 2012; Brand, 2012a; Patel & Crook, 2012). The Indigenous People’s Global Conference on Rio+20 and Mother Earth (2012) issued a strongly worded “Kari-Oca 2 Declaration” (2012) describing the UNEP’s green economy as “a continuation of colonialism” (p. 1) firmly rejecting market-based solutions, REDD, and intellectual property rights over genetic resources and traditional knowledge. In the wake of the polarized positions at Rio+20, the conference ended with both civil society and the United Nations unimpressed with the outcomes. The New York Times claimed Rio+20 “ended here as it began, under a shroud of withering criticism” (Romero & Broder, 2012); The Guardian’s headline read: “Rio+20 outcome a focal point for frustration among campaigners” (Ford, 2012); and London’s Financial Times announced “Rio+20 lacks ambition, says UN chief” (Clark, 2012). The conference failed to achieve binding targets, but more significantly the conference launched the UNEP’s green economy programme, which aims to redesign the processes through which the global commons will be managed. Clearly the green economy is a fiercely contested idea and the UNEP’s version is strongly opposed by a wide variety social movements concerned with both ecological conservation and environmental justice. In naming its programme the green economy, the UNEP implies a reframing of the entire economy along green lines. 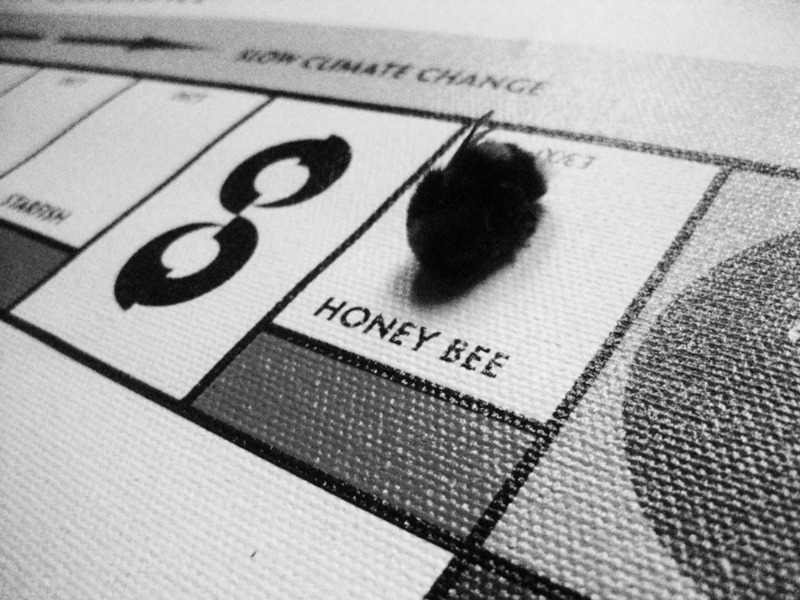 The language even suggests a connection to a particular school of economic thought concerned with the environment, that of green economics. However, the programme itself is largely concerned with attempting to protect the environment by establishing policies that will quantify and trade “ecosystem services”. This will be done in ways that reflect specific policy prescriptions of different schools of economic thinking on the environment, namely environmental economics and ecological economics. Since green economics is a field with radically different policy prescriptions to what is proposed, the naming of the new project creates severe confusion with contested definitions of the “green economy”. In this paper, the UNEP’s green economy programme will be referred to as “UN’s GEP” to avoid confusion with what green economists have been describing as “green economics” for over a decade. 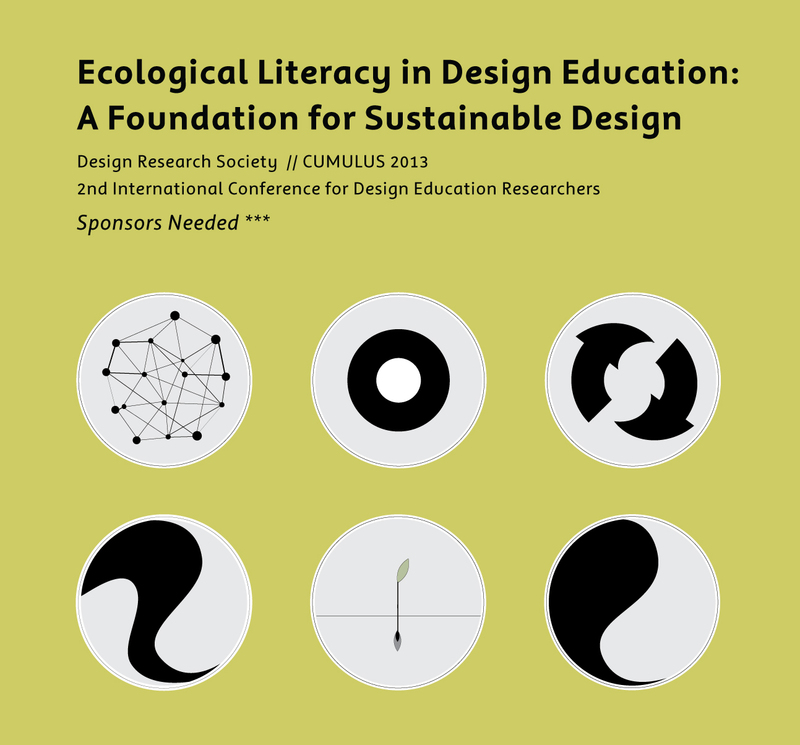 The paper ‘Ecological Literacy in Design Education: A Foundation for Sustainable Design’ has been accepted for the Design Research Society // CUMULUS 2013 2nd International Conference for Design Education Researchers in May 2013. This paper is available for here for free but it will only be published and presented at the conference proceedings if I am able to find sponsors. THANK YOU to everyone who helped raise the money for this presentation! The crowdfunding campaign worked and I will present this paper in Oslo next month. Abstract: Responsible design in an era of scarcity and risk associated with environmental problems must be ecologically informed. Ecological literacy is necessary in order to both understand the nature of environmental problems and to respond effectively by designing sustainable ways of living. Embedding ecological literacy into design education is happening at the most progressive institutions – and yet for many others, sustainability education is still virtually absent from the curriculum. 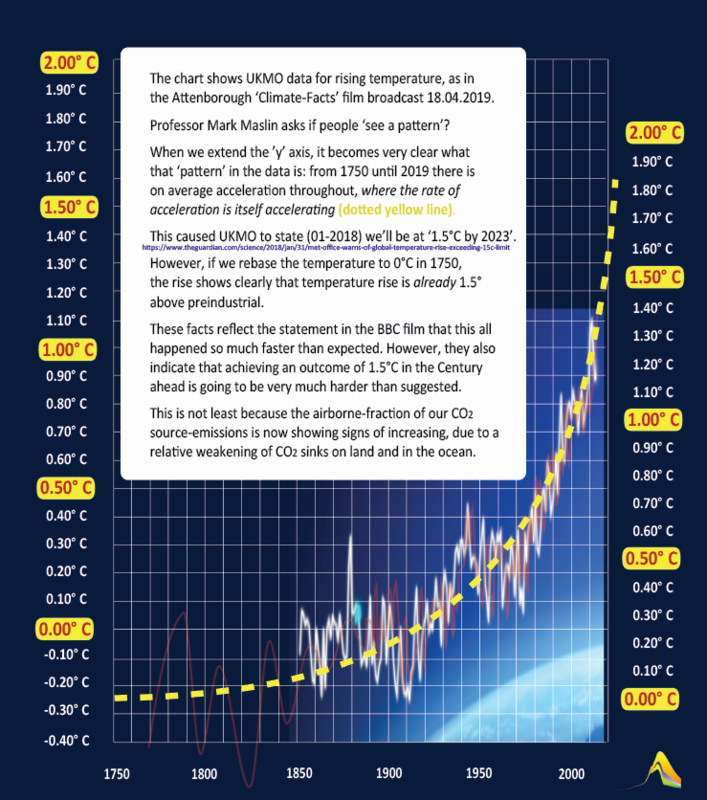 Progress is slow despite the fact that natural scientists warn that risks will escalate if we do not take dramatic action. Ecological literacy is a severe challenge as it disrupts educational cultures and challenges basic assumptions about what constitutes good design. While sustainability can seem profoundly difficult, ecological learning is the basis for sustainable design and thus it is a basic imperative in design education. Design education needs to expand its scope of inquiry to include a range of disciplines in order to address complex environmental problems. This paper will present an introduction to ecological literacy for design education, describe six ecological principles including associated concepts in systems design, and explain why critical thinking is necessary to make the work of transforming structurally unsustainable systems possible. The paper can now be downloaded from the EcoLabs website here. The slideshow of the presentation can be accessed here. BIG THANKS to everyone who made it happen by supporting the crowdfunding compaign. On Twitter you are: @Ian_Willey @blindspotting @hugh_knowles @karinjaschke @sDesignLabs @paul_chandlerUK @sorafferty and @jenboehnert. Some of you are not on Twitter (as far as I can tell) and you are Richard Owen Frost, Prof. Gregory Stock, Jonathan Crinion, Joel Davis, Ali Hodgson, Chris Kitchen and a few Anonymous contributors.